Derek Leyva (left), celebrating with Alex Jimenez, knocked in four goals, giving him 30 for his prep career. For a moment, it seemed like it would be a nail-biter. But it was a very short moment. 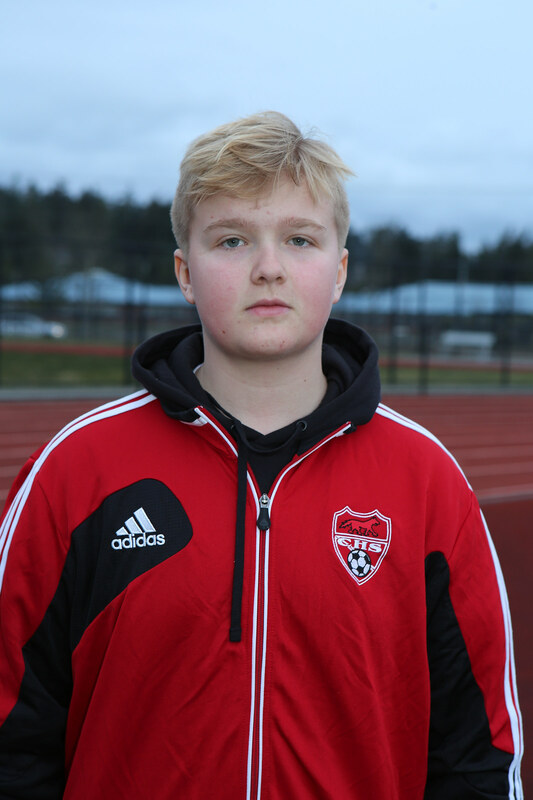 Breaking an early tie at Nooksack Valley Saturday, the Coupeville High School boys soccer squad rained down eight straight goals and romped to a 9-1 win. 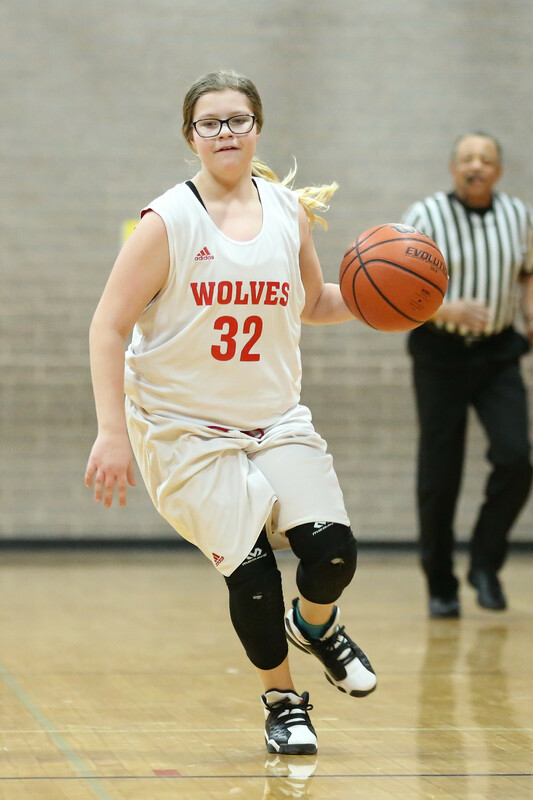 The non-conference victory evens the early-season record at 2-2, as the Wolves prepare to head into league play. 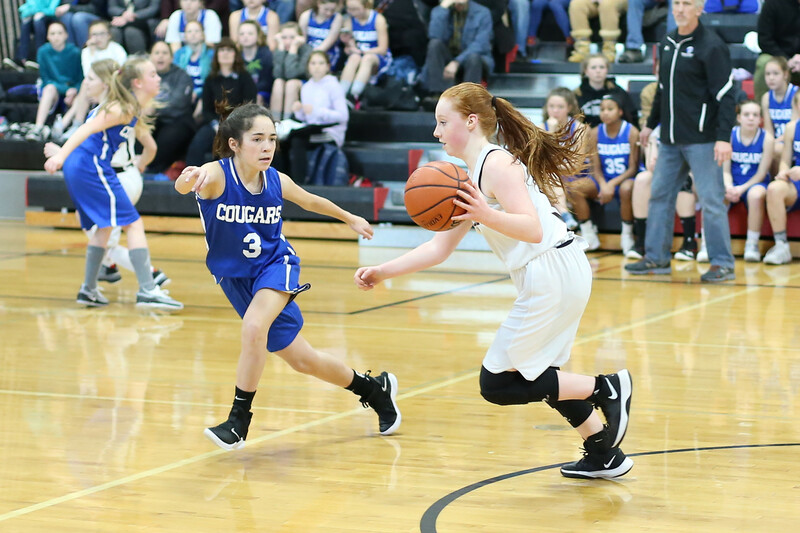 CHS plays its next four games against North Sound Conference foes, with the first two bouts on its home turf. The Wolves host King’s (1-1-1) Tuesday, Mar. 19, before Sultan (0-2) arrives on Whidbey Friday, Mar. 22. 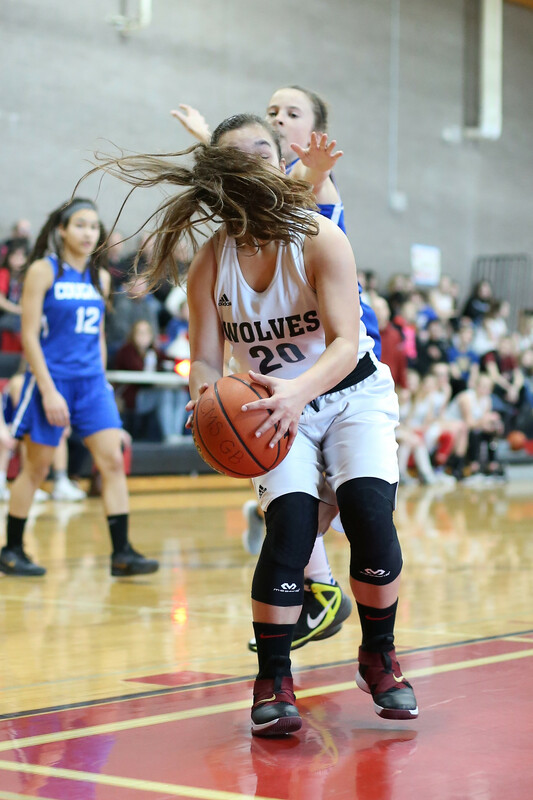 Saturday’s game was Coupeville’s second-straight road game against a team from the 1A/2A/3A Northwest Conference, and this one went a lot better. After falling 4-0 to Meridian two days before, the Wolves peppered Nooksack’s goalie from all angles, filling up the back of the net. Up 5-1 at the half, with the only Pioneer goal coming off of a “power shot to the opposite corner from the attack line,” Coupeville’s back line was playing large and in charge. The Wolves stayed on the attack after the break, smacking home another four goals and sending Coupeville head coach Kyle Nelson to the bus with a big smile on his face. 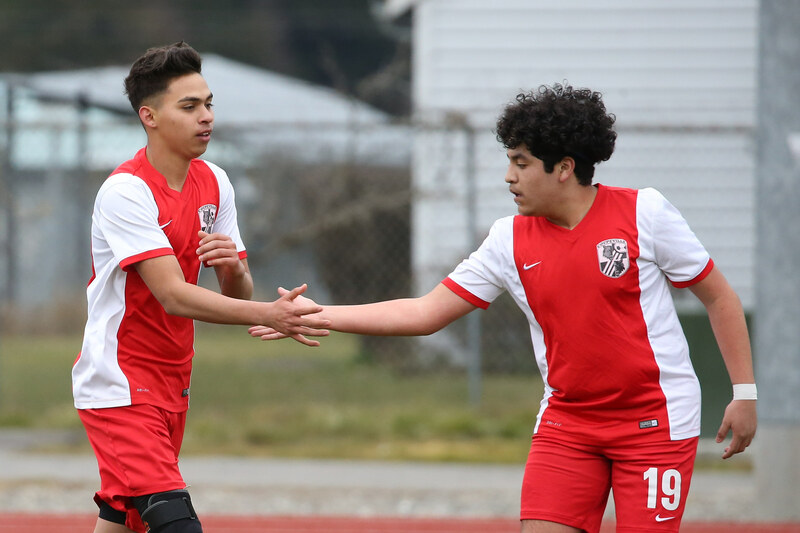 Coupeville’s cousin connection sparked the offensive explosion, with Derek Leyva rattling the net for a season-best four goals, while Aram Leyva popped in a pair of scores. The duo have combined for 11 goals through four games, with Derek back in front 6-5 in the scoring chase. His final score of the afternoon was the 30th of his short career, after he scored a school single-season record 24 in his debut as a sophomore last year. Saturday’s explosion pulls him within 15 of his other cousin, Abraham Leyva, who holds the CHS career mark of 45 goals. Sage Downes added his third goal of the season, while also collecting three assists, and Chris Cernick and James Wood rounded out the scoring with a goal apiece. Derek Leyva racked up two assists, while Sam Wynn added another sweet set-up which resulted in a teammate scoring. The Wolf coaching staff was appropriately pumped after the big road win. After working with the team’s goaltenders, the assistant coach was especially pleased to see the team’s backups, Miles Davidson and Micheal Langille, get quality time in net, giving Cole a chance to rest on the sideline. 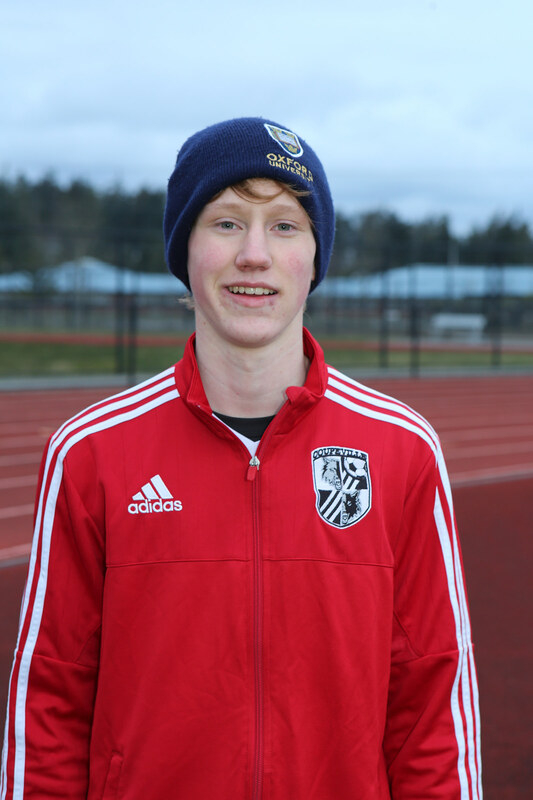 The young duo swapped 10-minute sessions in the net, both holding Nooksack scoreless. Davidson took a kick to the face, but the scrappy Wolf lived to tell about it.